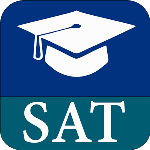 The SAT is an admission test accepted by all U.S. colleges, and the College Board has programs to encourage all students to take advantage of higher education. Income-eligible SAT takers receive college application fee waivers and all students can opt for Student Search Service® to receive free information about admission and financial aid from colleges, universities, and scholarship programs. 1. 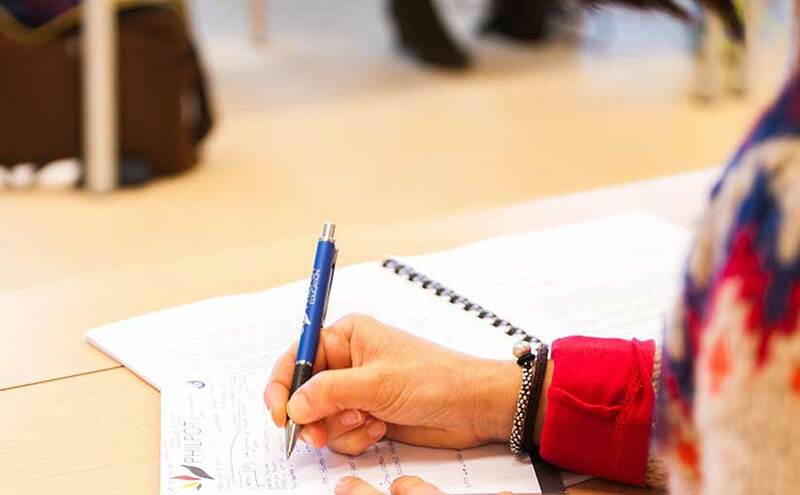 How to study: The very first thing to do is to determine your target score and to know your target score you need to search on Google the school name you are willing to apply and the admission requirements to get into that particular school. By doing so, you will come to know what score you need to have to get into your dream school/university. Once you know how much you need to score then only you can take certain steps to achieve it. 2. Make a study schedule: Making a study schedule helps you to decide how much time you need to prepare for the SAT. 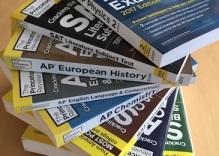 Try to adopt a study schedule that is consistent; such as if you think you need a 40 hrs study and have 10 weeks to take the SAT then plan a study schedule of 4 hours a week for 10 weeks. Having a planned schedule helps you stay motivated to achieve your target score. 3. Choose your study material: Once you know when and how to study then the next question is to know what to study. The next step is to get oriented to the overall structure and format of the test. Take a complete, timed practice test and figure out your strengths and weakness to ace the actual test. Choose your study material wisely, learn what you don’t know and review what you already know. Better and improved study– the biggest advantage of a study plan is it gives you more time to prepare for the exam. 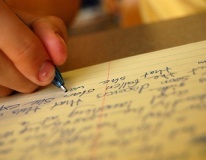 Enhanced Productivity– Having a study plan will help you to avoid procrastination enabling you to memorize effectively. Time to prepare for the unexpected– If anything pops up, in the end, you still have time to prepare for the unexpected. Thanks for letting me know that you should make a study schedule when preparing for the SAT. I’m going to be taking the SAT soon, and I’m stressed about it because it will so greatly affect my college experience. I’ll definitely make a schedule for studying and maybe even use some tutoring services to help myself prepare.